I've decided the perfect pairing for my ice cream indulgence would be some good old scrap therapy. So even if ice cream isn't your thing, I've got a great template for you! 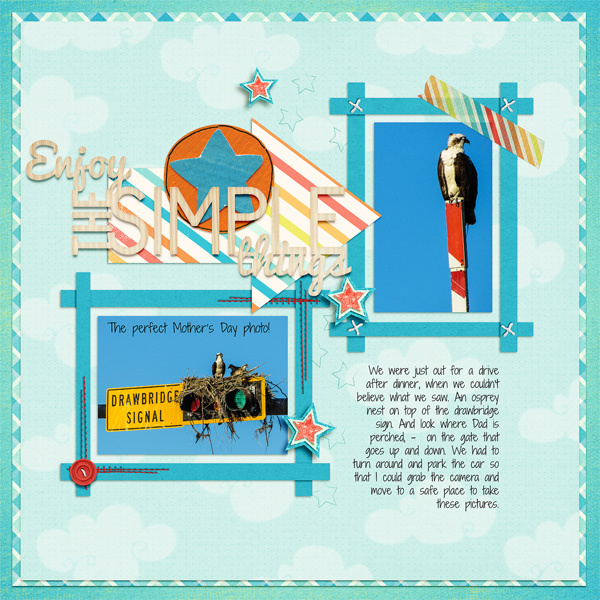 Template Revisited 47 is our June Blog Challenge template. 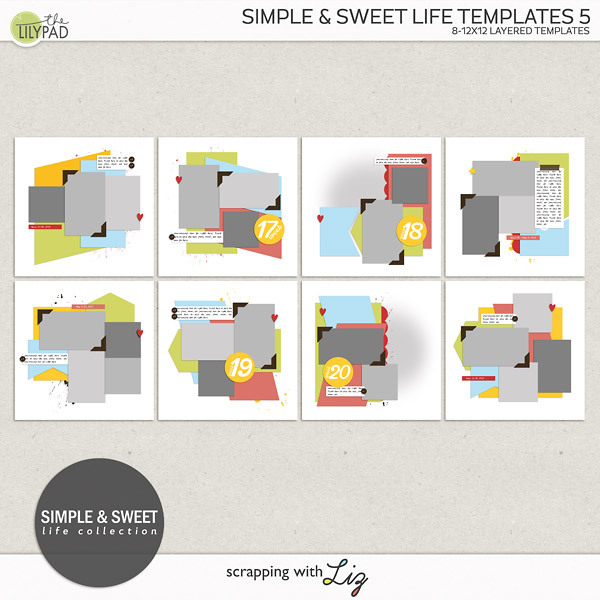 It was super fun to scrap and it coordinates fabulously with the template challenge freebie at The Lily Pad. (You can find The Lilypad challenge template HERE). If you've never played along with the blog challenge, it's really easy! Download the template below. Scrap it. Upload a link in the comments section of this blog post. Enter the drawing with Rafflecopter. One random, lucky winner will receive a $10 coupon to Liz's store. Everyone else will receive a discount coupon. 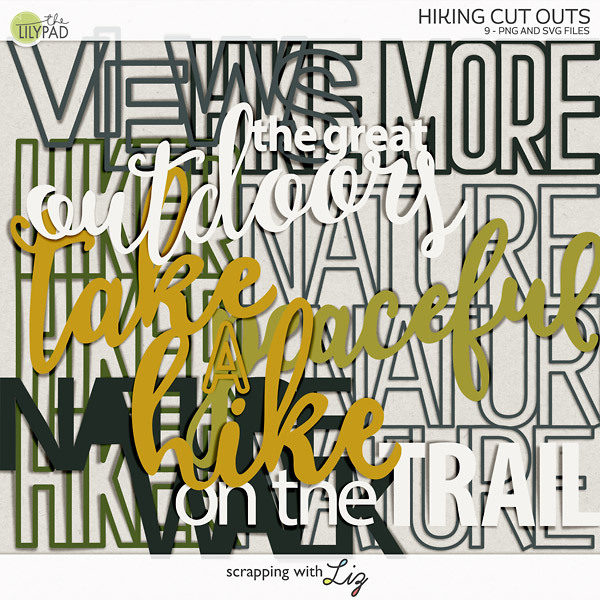 So that's our template and what some of Liz's Team created with it. What will you do? We can't wait to see what you create. Don't forget to register; it's how we include you in the prize drawing! I was having so much fun with iNSD that I forgot to announce the April winner. Our winner is....Lynn! Congratulations, Lynn - I left a comment on your layout in the gallery. I'll send your prize by email in the next 7-10 days. 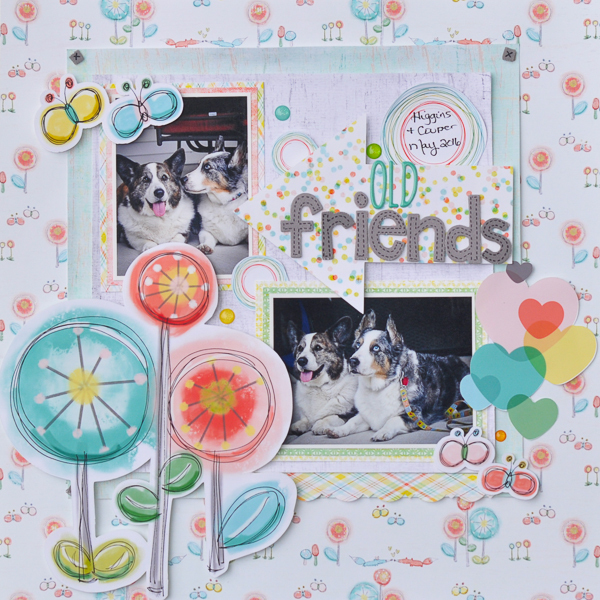 Come back to this blog post and leave a comment with a link to your completed layout by 11:59 pm (Pacific) on June 30, 2016 AND enter the Rafflecopter giveaway for your chance to win. Winners must provide a layout link in the comments section AND enter supply an email address in the Rafflecopter survey. We never share your information. Winner of the $10 coupon will be chosen and announced the first Tuesday in July 2016! Non-winning participants will receive a participation prize so remember to leave us a way to reach you when you link your layouts. Don't forget to watch your coupon expiration dates! Thanks so much for the lovely template! Here's my page. Thank you for the great template! I'm still going through a double-page kick so I combined it with the summer FB group template. Thank you for the template. Here's my layout.